Part of the Business Show, Going Global is Europe’s leading show for businesses that are looking to expand internationally, export products or set up overseas operations. 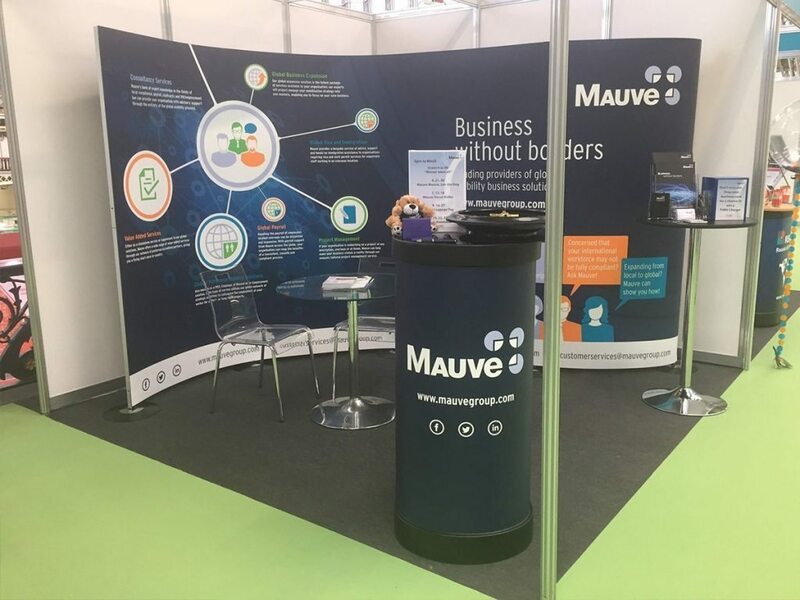 Mauve has exhibited at nearly every Going Global event since 2013, and is delighted to once again network with 3,000 attendees from a broad spectrum of industries at London’s Excel this May. 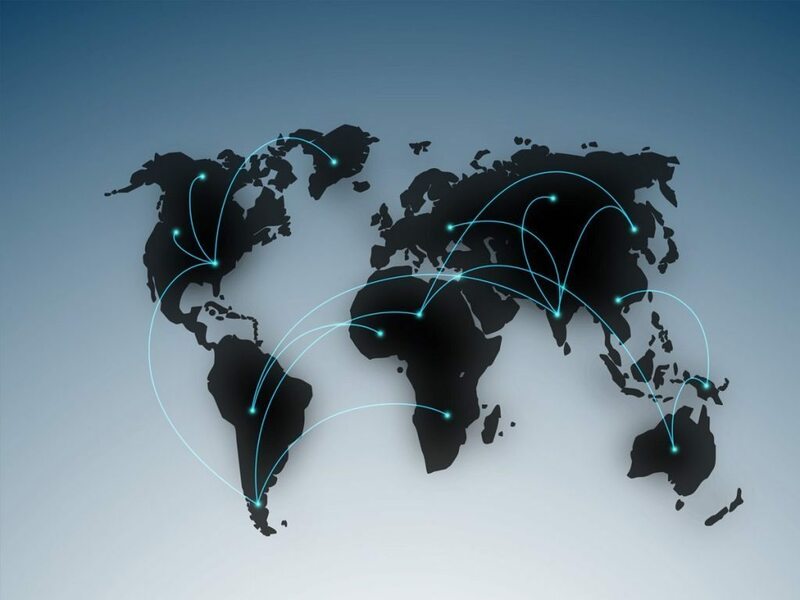 Our experts are on hand to offer guidance on global expansion plans and share our own experiences; we aim to help visiting MDs and CEOs develop their business into new markets and reap the benefits of previously untapped revenue sources.